Manchester United will face Paris Saint-Germain in the Champions League round of 16, while Liverpool have been drawn against Bayern Munich. Atletico Madrid take on Juventus, Tottenham Hotspur are up against Borussia Dortmund, and Real Madrid face Ajax. 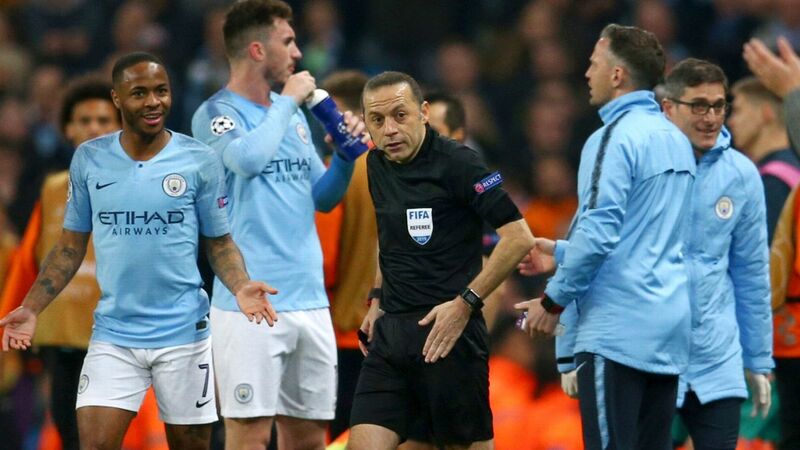 Barcelona play Lyon, Manchester City meet Schalke, while AS Roma vs. Porto completes the round of 16 ties. PSG, who finished ahead of Liverpool and Napoli to top Group C, are undefeated in Ligue 1 this season and will travel to Old Trafford before hosting United in Paris. United are struggling in the Premier League and fell 19 points behind leaders Liverpool following their 3-1 defeat at Anfield on Sunday, although PSG manager Thomas Tuchel said it remains a challenging fixture. "It's always difficult," Tuchel said after Monday's draw. "Manchester United has a lot of experience in this competition. It's still really hard to play at Old Trafford. "The favourite PSG? No, I do not think so. At PSG, we lack experience in the quarter, half and final. Manchester United has a lot of experience. We are able to win, but it is a big challenge." 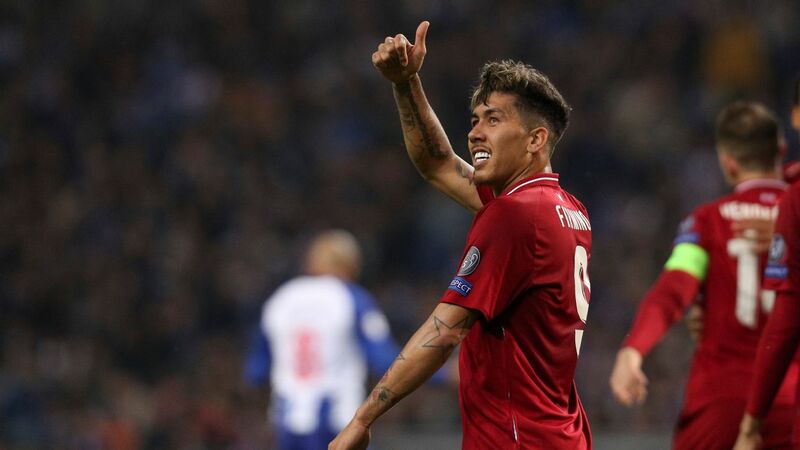 Bayern Munich and Liverpool, who are both five-time winners of the competition, will meet in a competitive game for the first time since 2001, while Spurs face Dortmund and City play Schalke in the other clashes between English and German opposition. 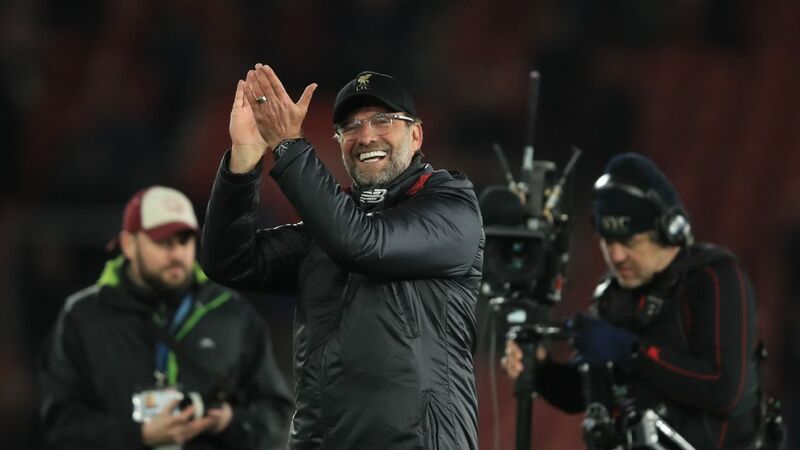 Liverpool manager Jurgen Klopp is familiar with Bayern, having spent his entire managerial career in Germany before moving to Anfield. Klopp also lost to Bayern in the 2013 Champions League final while with Dortmund and said he is prepared for a "difficult" tie. 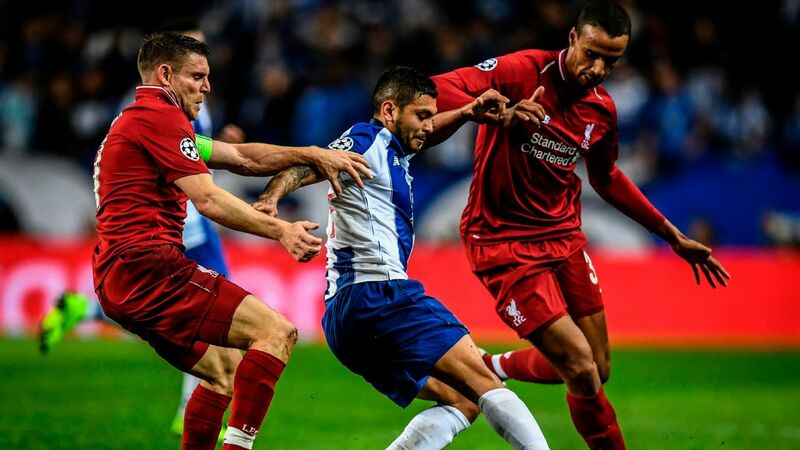 "It was clear it would be difficult; they are obviously a top side," Klopp said. "For me, it's nice, going to Germany. But it's just the draw. So we have now time to prepare the game, a lot of time obviously, and hopefully we have all our players available then. It will be a tough one, an interesting one, and I am looking forward to it. "In the last couple of years, they have dominated the German league in the best period of German football. Everybody was talking about Germany being in a really good moment and Bayern was dominating the league, that's the truth. It's obviously long ago that I played Bayern in a competitive game, so I'm really looking forward to it." 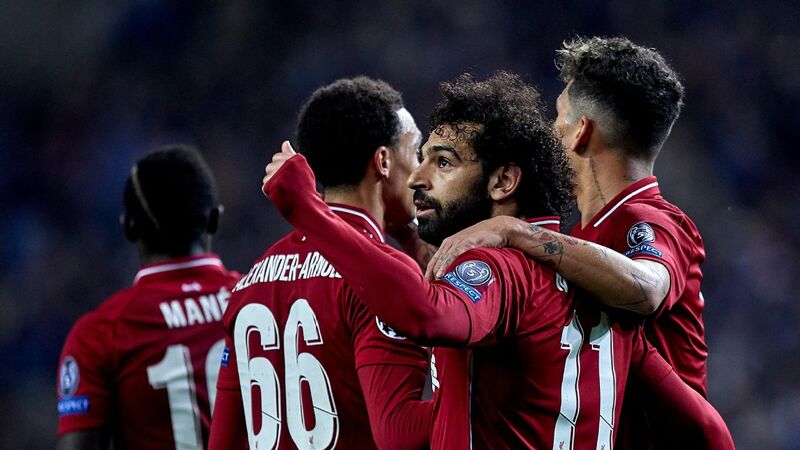 Bayern sporting director Hasan Salihamidzic said of Liverpool: "They are the team of the hour. They are the Premier League leaders, they play good football, very physical. We are looking forward to it." 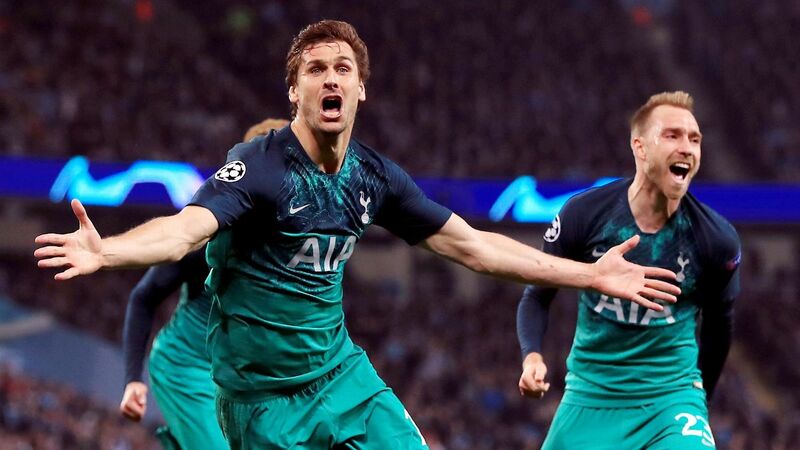 Tottenham won both meetings against Dortmund in the Champions League group stages last season, although it was the German side who progressed when they met in the Europa League in 2016. 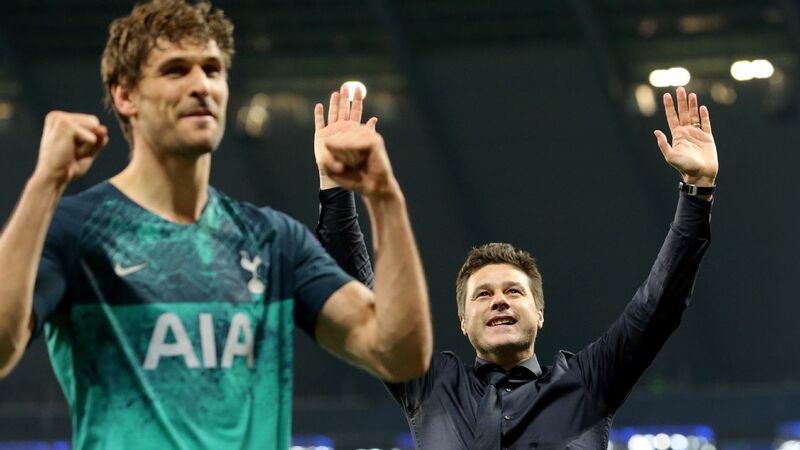 Spurs defender Jan Vertonghen fancies his side's chances after winning their last two meetings with Dortmund and reckons Tottenham are strong enough to beat anyone. 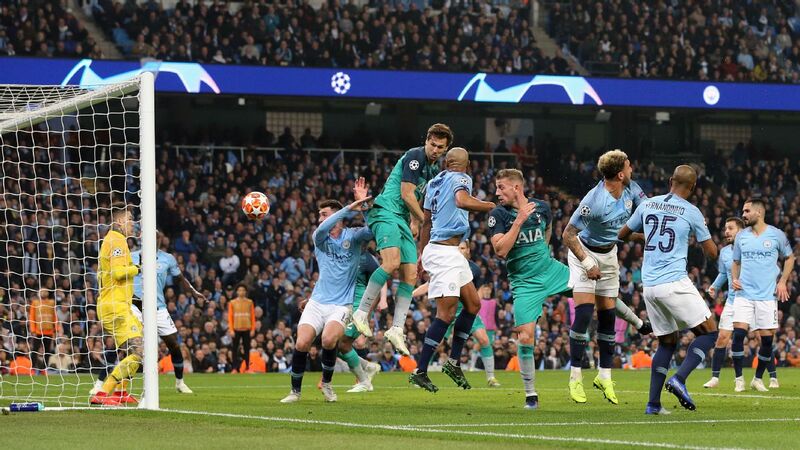 "Those games away at Real Madrid and Dortmund last season gave us the confidence that we can beat every team," Vertonghen said. "I think it helped us to go through this year after we were beaten by Inter [Milan] as we kept believing. "We went to Barcelona for a result and we got it at the end so we believe we can beat the best teams in the world. In my opinion, we've got one of the best teams in the world and we can beat them. Dortmund sporting director Michael Zorc, whose side top the Bundesliga by nine points, said that last season's meetings will have no bearing on the round of 16. "We should not look back at last season's matches," said Dortmund sporting director Michael Zorc, whose side top the Bundesliga by nine points. "We have a different coach now." 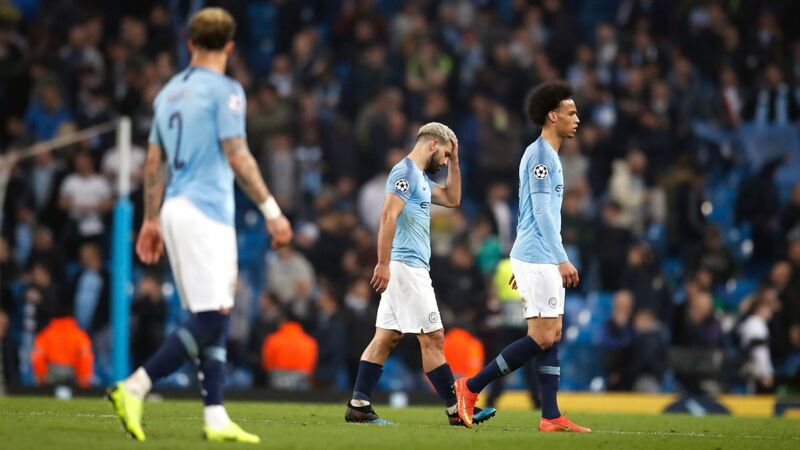 Manchester City face what is perhaps the easiest tie of the four English sides up against 13th-placed Schalke, in the third tie between the Premier League and Bundesliga. "It will be interesting matches," Zorc said. "Bayern versus Liverpool. That's class. It's undeniable that Premier League is highly competitive at the top, maybe even more than in Bundesliga. It's basically like a meeting of the national teams." 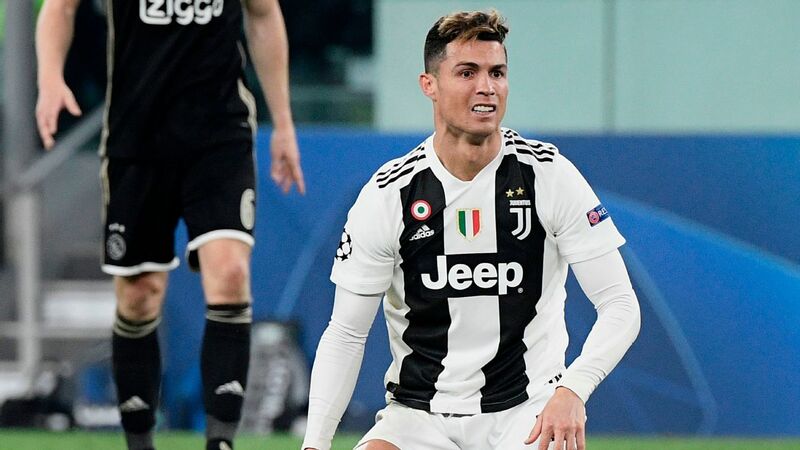 The Portuguese forward scored 22 goals against Atletico during his time at Real, including a penalty converted in the 2014 final in Lisbon and a hat-trick in the 2015 semifinals. "[Cristiano] is one more player for them, important within the group," Villaverde said. "I always look at teams collectively. The signing of Cristiano strengthens them, obviously, but we have our players, our weapons, and will use them in this tie." "We have a very strong team, so we are confident," Juventus director Pavel Nedved said. "Atletico are a very balanced team, difficult to face. "They can defend deep and always create trouble with Diego Costa and Antoine Griezmann. I see two hard-fought games, maybe with not many goals." Real Madrid will face four-time winners Ajax, who have reached the knockout stages for the first time since 2005-06. Although Real Madrid are Champions League holders, Ajax will enter the tie as favourites, according to FiveThirtyEight's Soccer Power Index. 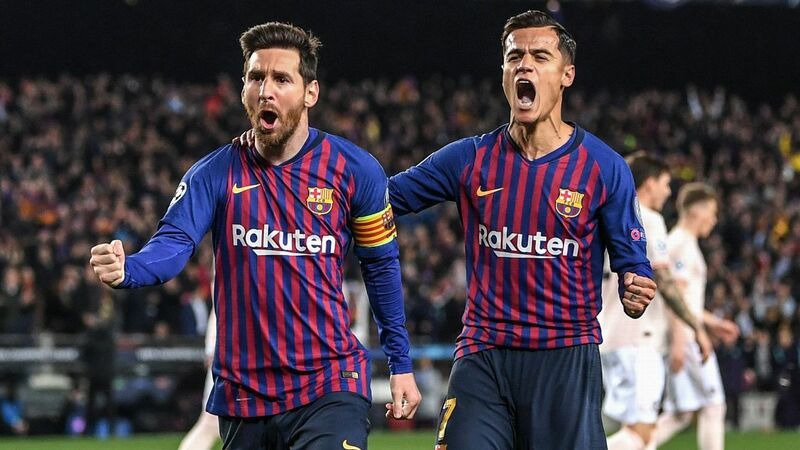 "Ajax are playing very well, with a mix of youth and experience, and extraordinary dynamism in their play," Real Madrid director of institutional relations Emilio Butragueno said. "They are very strong at home with the support of their fans. It will be spectacular for the fans, two historic clubs who have contributed to the development of this competition, two teams who aim to attack. It will be difficult for us for sure." 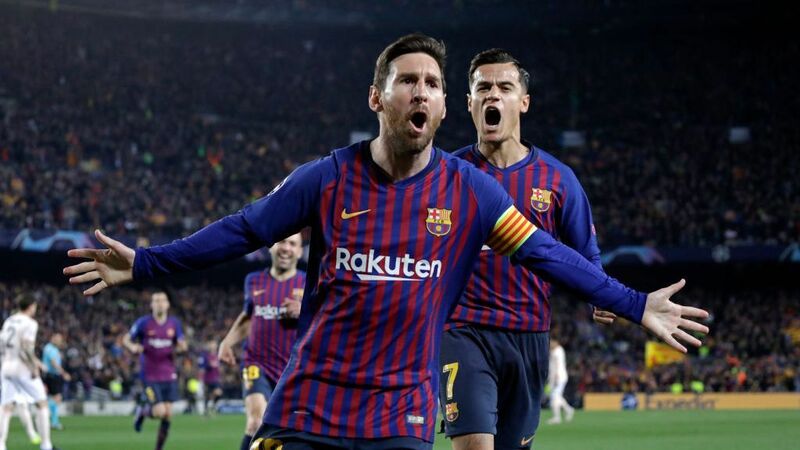 Meanwhile, Barcelona will face Lyon for the first time since they met at this stage in 2009, in a tie that saw Lionel Messi score as the Spanish side won 6-3 on aggregate. The final will take place in Spain at Atletico Madrid's Estadio Metropolitano on June 1.